High density linear polyethylene and polypropylene are almost indestructible materials which are unaffected by water and most chemicals and acids. This combination of durability and liquid resistance makes poly an exceptional material for looseleaf products. Our poly is specially treated so that it can be silk screened or foil stamped. Poly can also be debossed. With the proper combinations of processes and inks, the imprint on poly will take a lot of abuse. A custom poly box is a great and unique way to house a presentation. 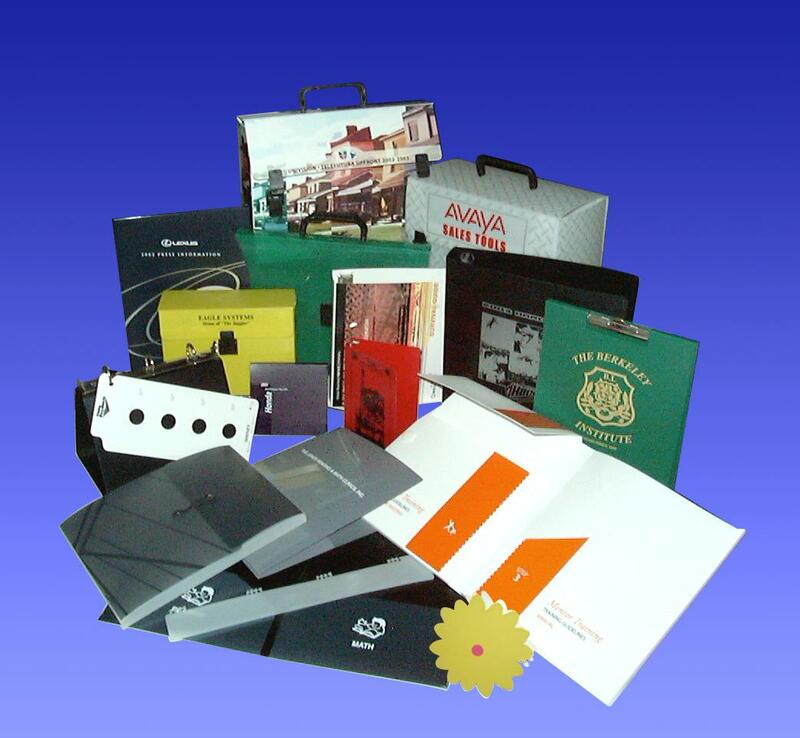 Continental can work with you to custom manufacture a box that will allow you to put all your information in one place. 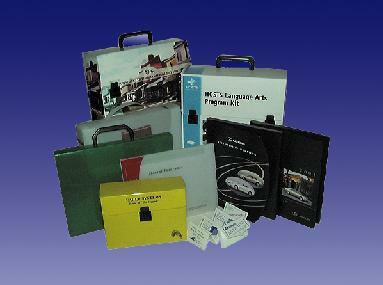 Add a closing flap, handle or matching binder to make just the right product. The high durability of poly makes it an ideal material for index tabs. With the wide range of colors and textures that Continental has to offer, it is easy to find the right combination for your job. We will be able to manufacture in any size you are looking for. Many tab lengths can be made with various tab heights. Make sure you consult us for your indexing needs.